Bon Iver member Sean Carey, known as S. Carey, has announced that he’ll be releasing his second full-length album on April 1 via Jagjaguwar. It’s titled Range of Light and follows 2012’s Hoyas EP and his 2010 debut All We Grow. That’s its cover art above, and you can take a listen to its soothing lead single “Fire-Scene” at the bottom of this post. 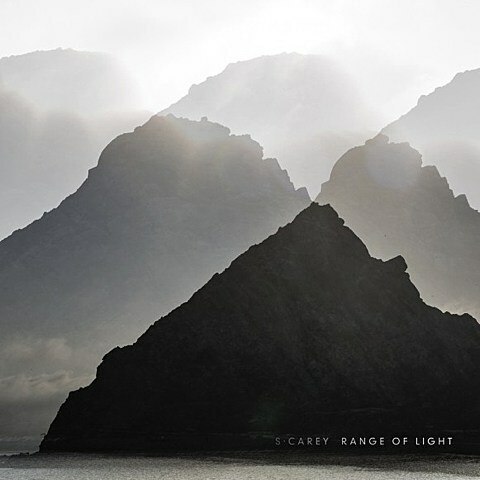 Carey will be supporting his forthcoming LP by embarking on a spring North American tour with opener White Hinterland. That tour includes a performance at Lincoln Hall on April 23. Ticketing information for the Chicago show is forthcoming, but stay tuned for more.